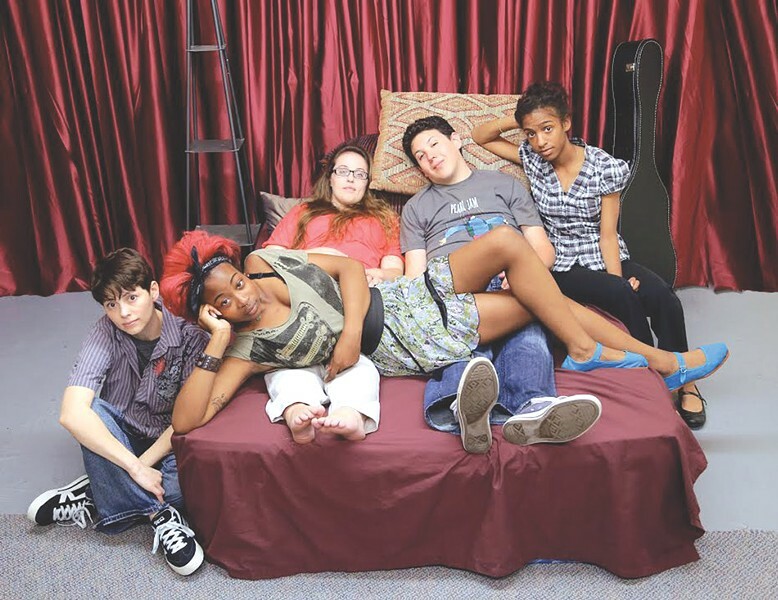 THEATER | "Somewhere Under Wonderland"
Dream/Visualize/Create, DVC for short, is a collective of Wilson Magnet High School students, alum, and local artists, currently in its 15th year of bringing thoughtful, socially conscious theater to Rochester. The collective's latest effort, the musical "Somewhere Under Wonderland," opens at MuCCC on July 24 for a three-show run. Written by Mario J. Savanstano and incorporating the music and lyrics of Counting Crows, the show chronicles the lives of young adults living outside Los Angeles, and the hard choices and compromises they face as they try to achieve their dreams. "Somewhere Under Wonderland" will be performed at MuCCC (142 Atlantic Avenue) on Friday, July 24, at 7:30 p.m.; and Saturday, July 25, 2 p.m. and 7:30 p.m. Tickets are $5. For more information, visit muccc.org.